A Mississippi town in 1964 gets riled when tempers flare at the segregated public pool. 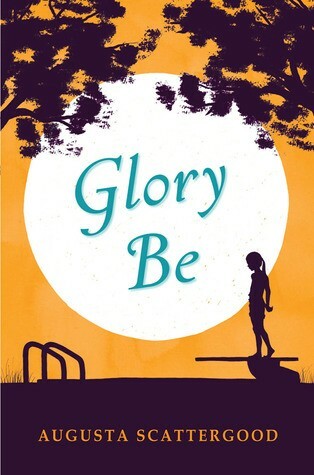 As much as Gloriana June Hemphill, or Glory as everyone knows her, wants to turn twelve, there are times when Glory wishes she could turn back the clock a year. Jesslyn, her sister and former confidante, no longer has the time of day for her now that she'll be entering high school. Then there's her best friend, Frankie. Things have always been so easy with Frankie, and now suddenly they aren't. Maybe it's the new girl from the North that's got everyone out of sorts. Or maybe it's the debate about whether or not the town should keep the segregated public pool open. 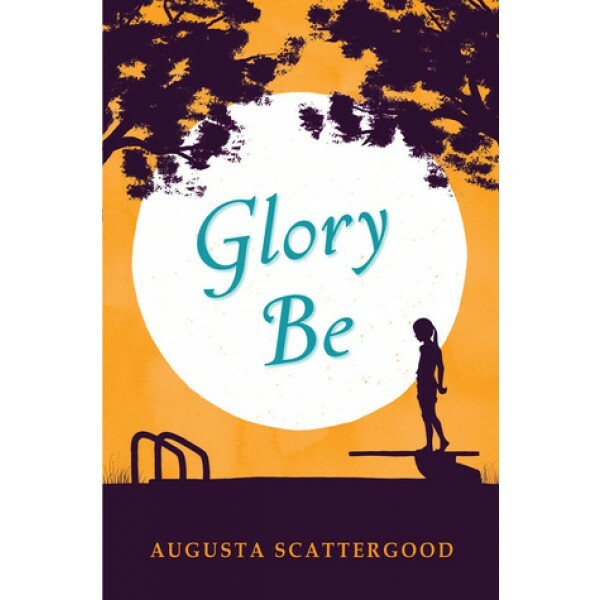 Augusta Scattergood has drawn on real-life events to create a memorable novel about family, friendship, and choices that aren't always easy.